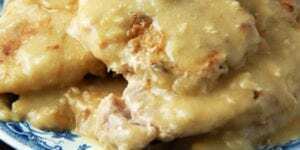 Wonderful Meatloaf Recipe - Recipes That Crock! 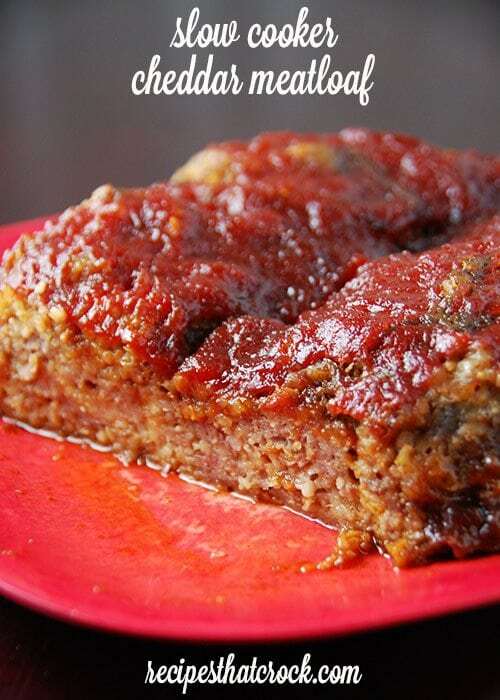 Are you looking for a wonderful meatloaf recipe? 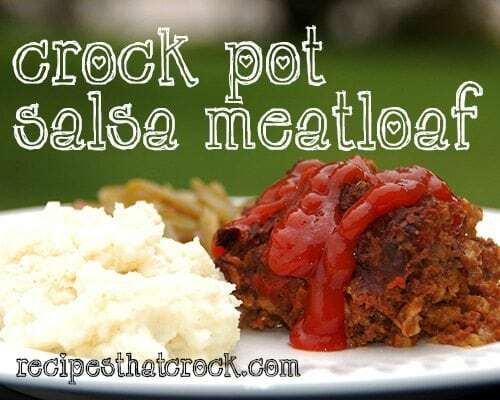 This easy crock pot recipe is one of my favorite ways to make meatloaf. 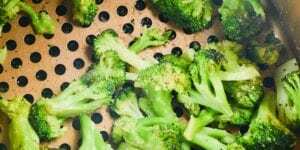 These simple steps produce the delicious homemade favorite every time. I have always loved meatloaf. Truth be told. it is really the day after meatloaf dinner night that I really love… Because that meant Meatloaf Sandwiches! Yum! Mom always swore it was that it was another excuse to eat ketchup (and she might be right 😉 ). She knew the hubs and I were a match made in heaven when she saw he liked ketchup as much as I did. In fact, she teased us for months that she was going to get us a case of ketchup for our wedding. So much so that I think we almost believed her, and I don’t think the thought of it bothered either of us one bit! We found this particular recipe in Gooseberry Patch’s new Slow-Cooker Christmas Favorites. We stuck to the recipe ingredients to a “T” but altered the steps a bit to make it even easier. The results were fantastic. Miss Add (my 7 year old) actually asked to take it in her lunch to school. That, my friends, is a true sign of a good recipe ;). We love this wonderful meatloaf recipe. This easy crock pot recipe altered from Gooseberry Patch's Slow Cooker Christmas Favorites is a family favorite around here! Add 1/2 c of ketchup and the rest of the ingredients and combine gently. Note: Cooking times are just a guideline. 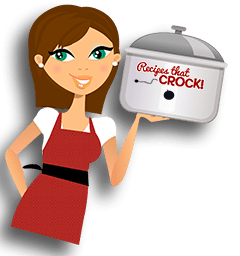 Slow cookers cook differently depending on size and make/model. 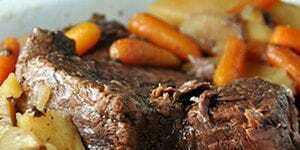 It is recommended that you test times in your slow cooker for all new recipes. This (and any) crock pot meatloaf recipe is NOT a fix it and forget it recipe. 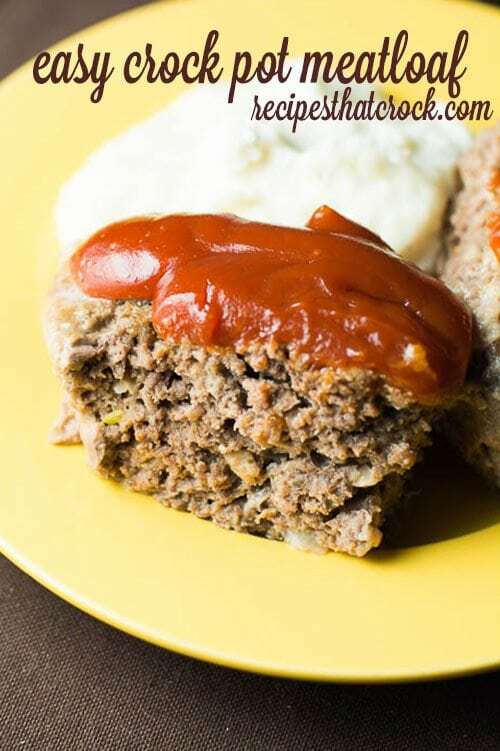 You do not want to overcook meatloaf or it becomes a dried out rock of blandness. But don’t let that scare you. You just have to remember that Slow Cooker cooking times are just guidelines, unlike most oven cooking times. 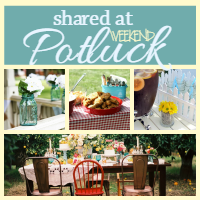 Slow cookers cook differently depending on size and make/model and especially age. 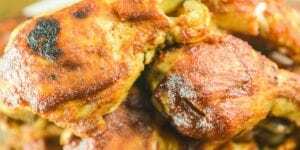 It is recommended that you test times in your slow cooker for all new recipes, especially recipes like this, making note of how long it takes your system to cook the recipe. For example, this recipe in an older 4 qt crock this might take 7-8 hours, while in a new model 6 qt it could be done as early as 4-6 hours. I prefer to cook to temperature rather than time when it comes to recipes that I need to be careful not to overcook. 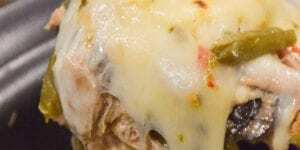 You will want to cook your meatloaf until the internal temperature of the loaf reaches 160. 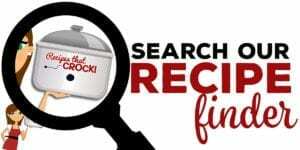 I use our slow cooker that has a built in meat thermometer but you can also use a regular meat thermometer in your slow cooker at home if you aren’t in the market for a new crock pot. This particular meat thermometer model allows you to place the probe in the meat, close the crock lid and set an alarm for when it reaches the temperature you set on the thermometer. Can I make this on a high setting for a shorter amount of time?